Command attention everywhere you wear Captivate ring. 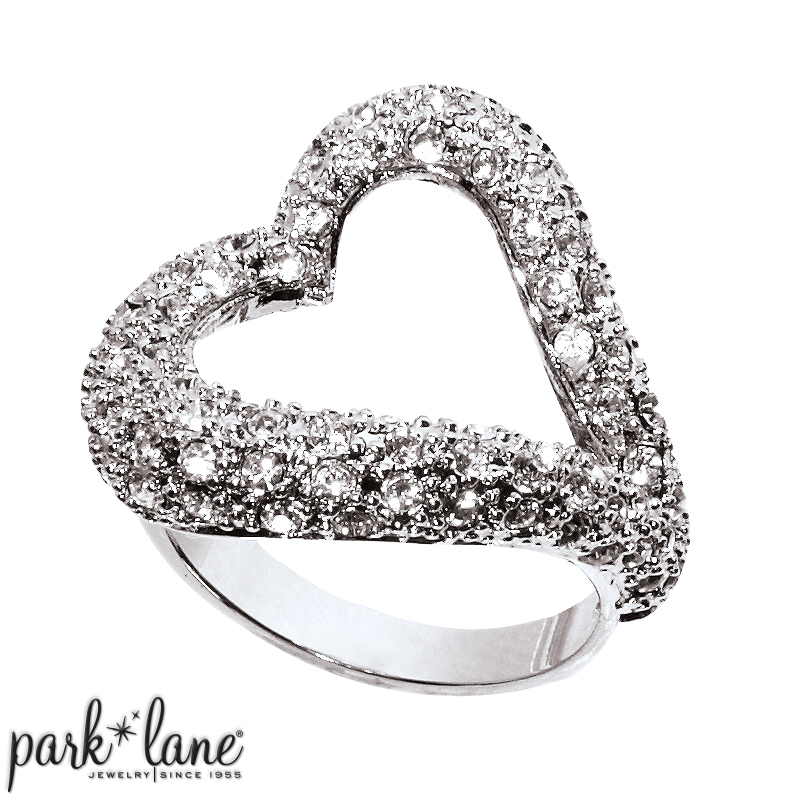 Sparks fly from this spectacular, freeform heart-shaped ring pave-set with sizzling Swarovski crystals. Captivate ring is a show-stopper! Ring is available in sizes 5 to 10. Complements anything! Especially beautiful worn with pave set jewelry ensembles: Sateen, Destiny, Couture, Heidi, Monaco, Spellbound, Couture, etc.